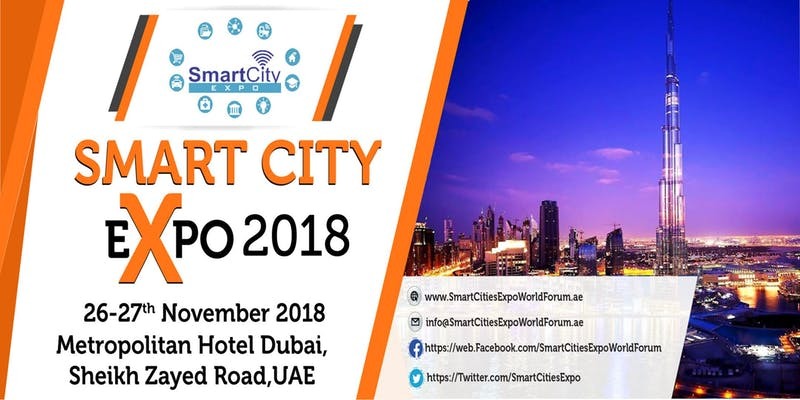 Smart City Expo 2018, Dubai, organized by Smart City Experts, will be held on November 26 at the Metropolitan Hotel Dubai. Main goal of the event —is to educate people towards smart cities and urban planning technologies. The conference program will cover Smart City Vertical Applications such as smart water, smart grid, smart transportation, smart building management systems, smart home, etc. 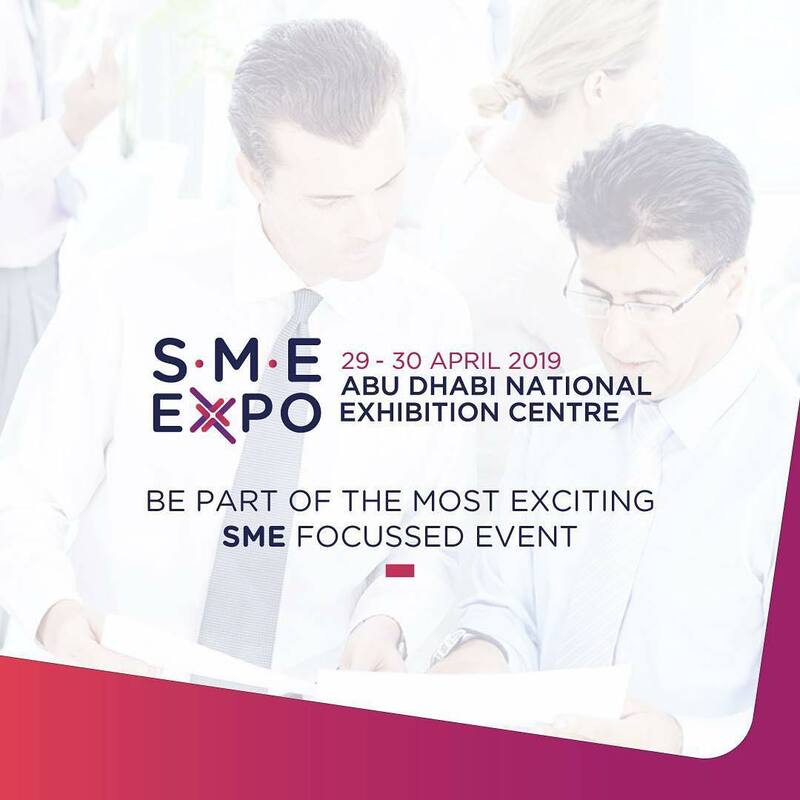 Start-up companies and entrepreneurs are appreciated to join this event and showcase their innovations to pitch to thousands of highly connected representatives from City Council, Govt. Officials, C-level executives, Business leaders, Buyers, Consultants, Researchers and Economic Development officials from around the globe.